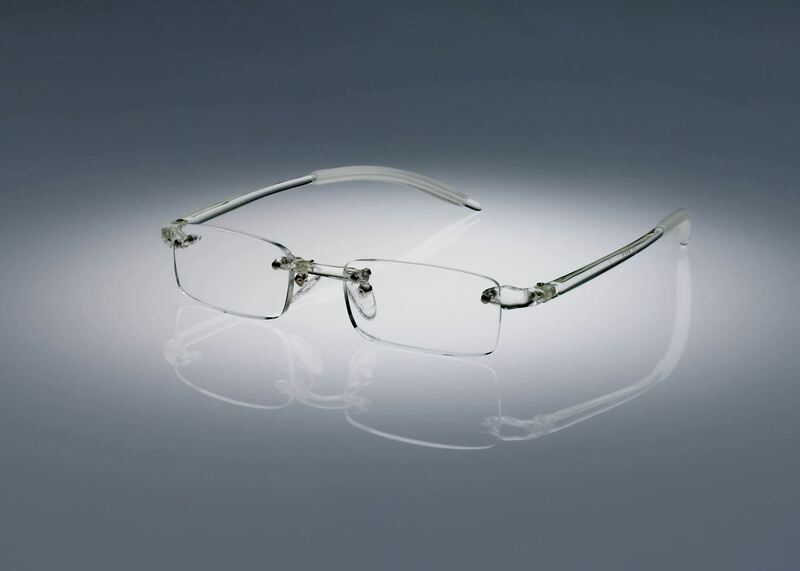 Clear is the discrete color for reading glasses. 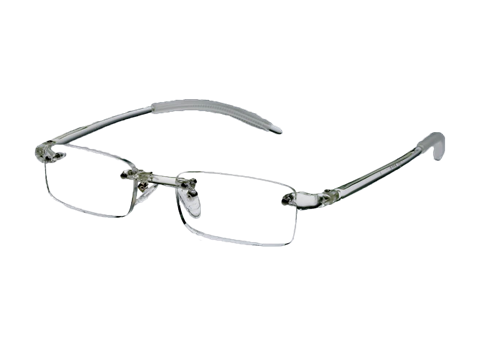 Combine that with our rimless reading glasses design, you'll love and clear is low key and barely noticeable. Experience the Ultimate Reading Glasses difference. Great for at home use, in the car, in the office, in the shop, in the boat, anywhere you need clearer vision at close range. Don’t know your reading glasses strength? Take a look at our reading glasses chart to help determine what strength is most comfortable reading glasses for you. Bought the first pair at a show for my husband. He personally prefer the 1.50 strength clear frames. Light weight & scratch resistant, he has used this product for a decade receiving many compliments and given referrals. Even thought the clear frames will yellow over time, we are both happy with this product. Highly Recommend. Can't live without these glasses! Most comfortable reading glasses I ever owned. The light weight is the reason I buy them. They truly don't slide down and I can wear them for hours. I love the clear frames so they look like I'm not wearing glasses. So glad I found these! 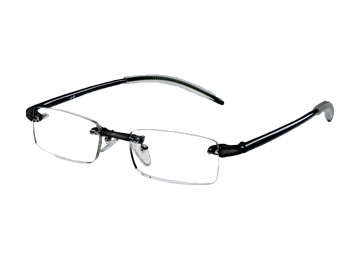 For any season or reason, black is the perfect color for men and women, you can't go wrong with black reading glasses. 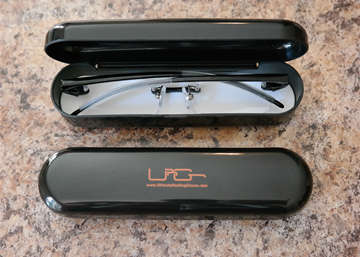 ​​Our reading glasses hard case provides added protection while remaining small enough to carry your readers in your pants pocket or small purse without damage. 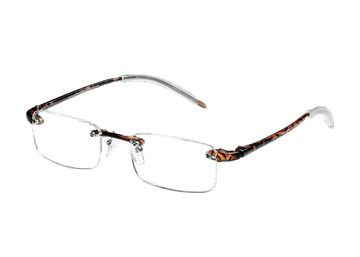 Tortoise offers a blend of lighter and darker shades from caramel to chocolate that goes with everything and adds a sophisticated designer reading glasses look. Can you use different strength reading glasses for different tasks? What makes quality reading glasses! Is it time for computer glasses? Our reading glasses warranty is simple. We cover everything except losing them. Win FREE Reading Glasses For A Year! Copyright © 2019 Ultimate Reading Glasses. All rights reserved.